Sep 4, 2009 – IObit today announced the release of an update to its award-winning freeware, Game Booster. This new update improves the overall performance of Game Booster with a unique Game Defrag function to help speed up all PC games for free. 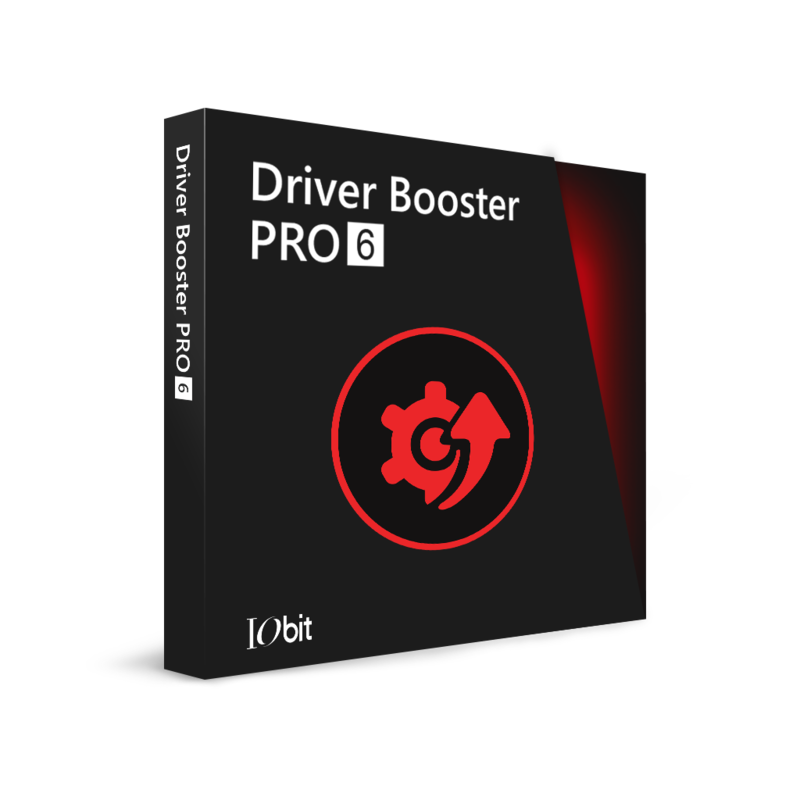 Game Booster is an efficient utility that will optimize and modify the system to enhance the speed of PC games. When activated, Game Booster will temporarily close other programs that are currently running, turn off background processes, shut down unnecessary Windows services, intensify processor performance, and do a quick RAM sweep. This advanced technology makes ample CPU and RAM available for PC games, which keeps the games running at peak performance and stability. Game Booster newly combines the Game Defrag function, which is developed to defrag PC games without defragging other partitions on the system, to bring in an enhanced boost in PC gaming performance. Game Defrag works by listing all games on the computer, quickly analyzing them and deeply defragging their directory. After defragment and optimization, users are able to load all PC games faster, change level more smoothly and enjoy a more exciting gaming experience than ever. Since its release, Game Booster has received high evaluation from most experts, PC gamers as well as third parties, which include CNET, PCWorld, PC Advisor, etc. PCWorld referred to Game Booster as the "performance tuner."